Ace Data Storage – Let professionals manage your records. Making your operation more efficient by increasing office space and personnel expense. 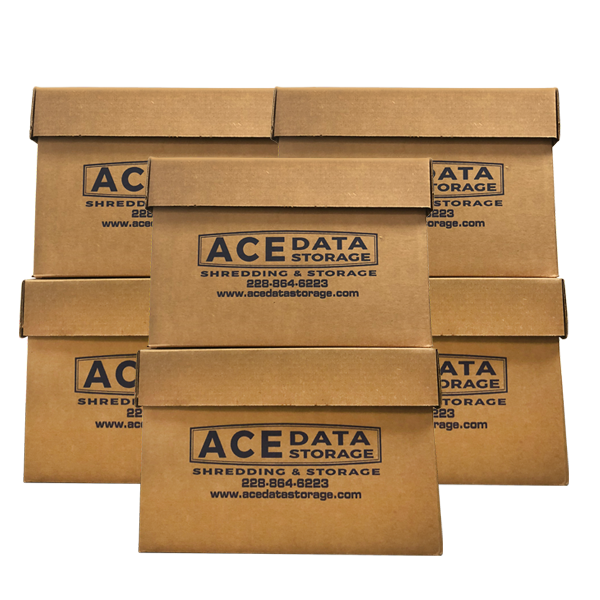 Ace Data Storage’s facility offers non-climate and climate-controlled storage for paper documents, microfilm, magnetic media, x-rays, etc. Scheduled and call-in shredding options are available to commercial and residential consumers. A certificate of destruction is given after each service. Erasing data is not enough. Hard drive shredding is the only 100% secure way to destroy data! They are the most efficient, reliable and friendly people to deal with. Our courier Joe is such a joy when he comes to our office for delivery. We appreciate him so much for being so good to us. The office staff (both Julie's) for so pleasant and helpful to us. Thank you Ace Data Storage for your prompt delivery! Great customer service! Always does an excellent job in taking care of Tucker Legal Clinic's documents. Highly recommend! Been working with ACE Data for years and have never had a problem. Staff is always helpful with our deliveries and requests. Two employees who excel are Julie and Joe. Both are very professional and courteous and have always met our expectations. Joe is always showing up with a fantastic attitude which shows how well he is taken care of by ACE Data. Happy employees = happy customers. Thank you to ACE Data for the awesome service! 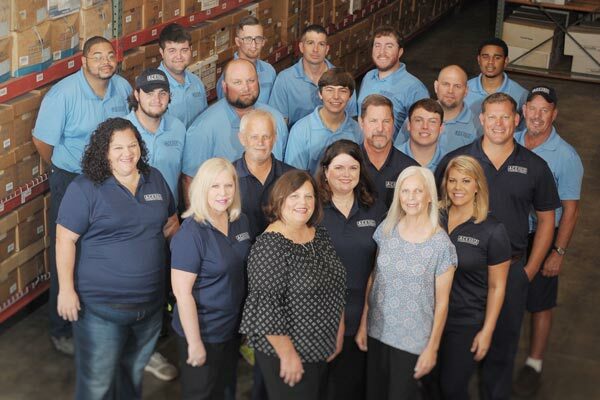 Ace Data Storage, a woman-owned company and family business that has provided records management and document destruction services to the Gulf South for over 25 years. Ace Data Storage has achieved a AAA Certification in mobile and plant-based shredding from the National Association for Information Destruction (NAID). 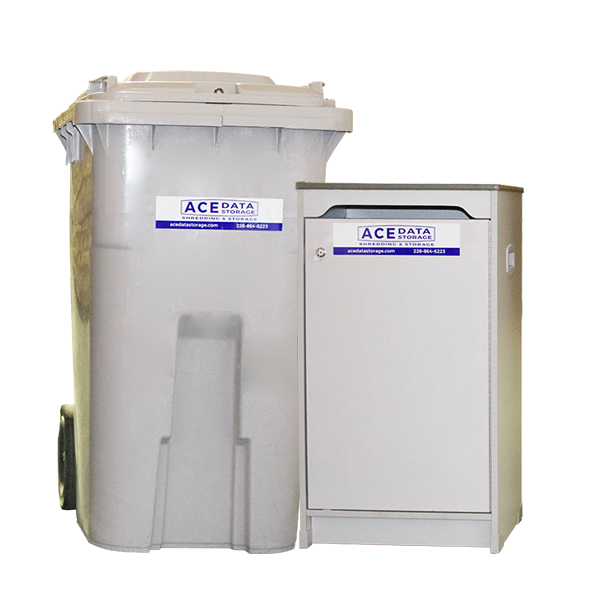 In the shredding industry that means Ace Data Storage has met and continues to meet strict guidelines ensuring the highest standards in the industry are performed daily. The facility is monitored by a state-of-the-art fire and burglary system that is monitored 24 hours a day, and a closed-circuit television system.